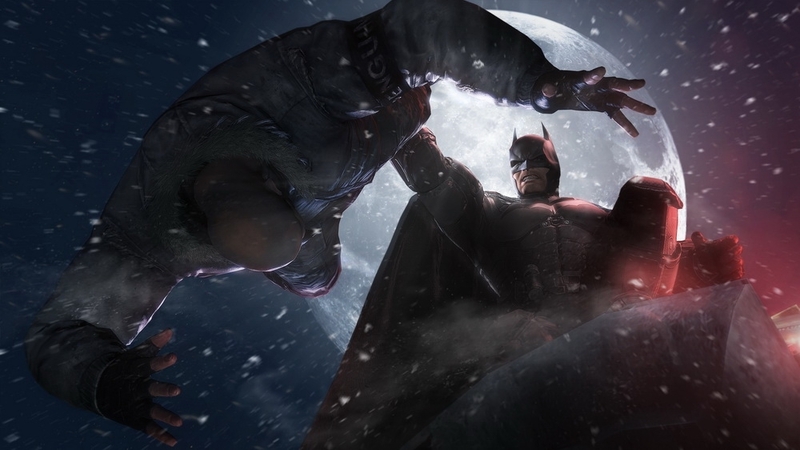 As of December 4, 2016, the online services portion of Batman: Arkham Origins will be retired. We thank those that have joined us to battle over the last 3 years. 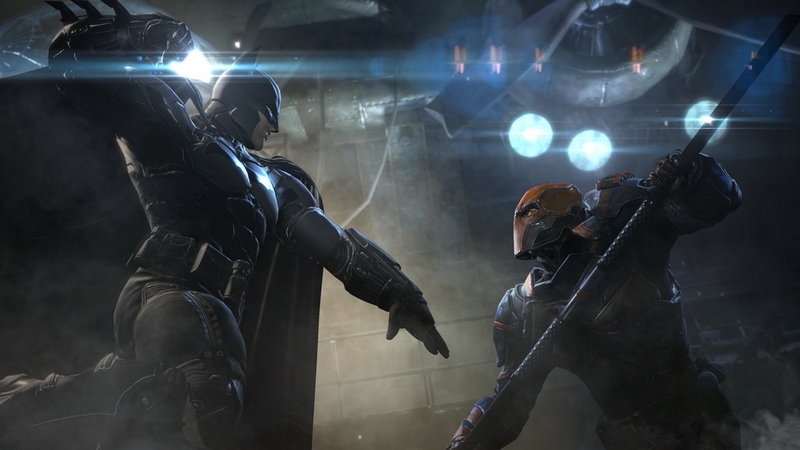 The Single player campaign may still be played and enjoyed offline. 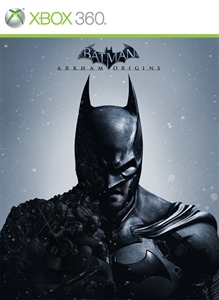 For any questions relating to Batman: Arkham Origins, please contact WB Games customer service http://support.wbgames.com/. 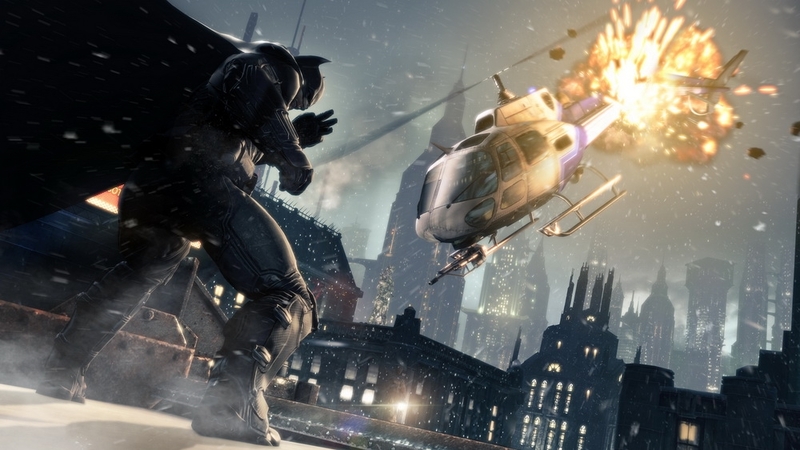 Batman™: Arkham Origins features an expanded Gotham City and introduces an original prequel storyline set several years before the events of Batman™: Arkham Asylum and Batman™: Arkham City, the first two critically acclaimed games of the franchise. 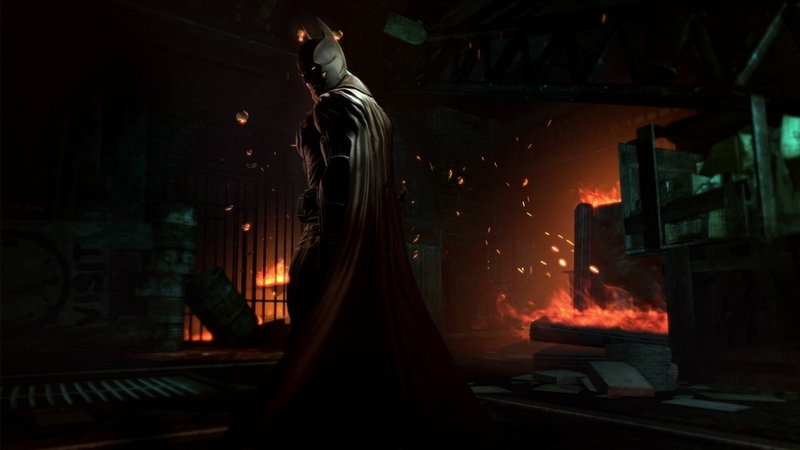 Taking place before the rise of Gotham City’s most dangerous criminals, the game showcases a young, unrefined Batman as he faces the defining moment of his early career and sets his path to becoming the Dark Knight. Get this costume and become Killer Croc, Gotham's most vicious reptile! 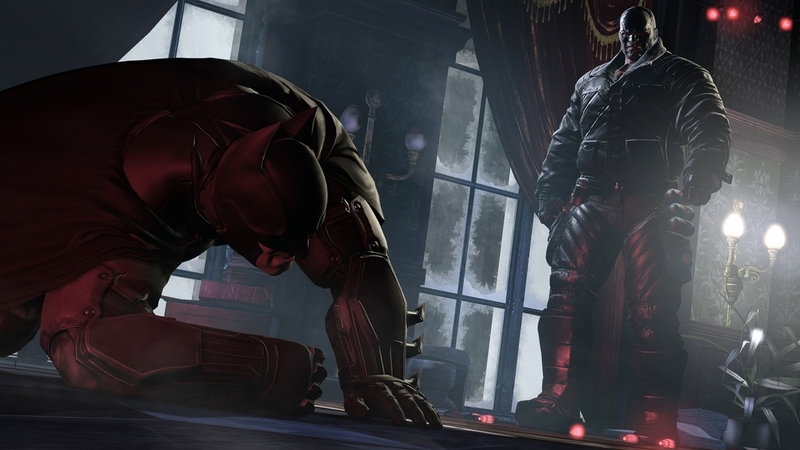 Grab the Gotham by Gaslight Batsuit costume for your avatar and look like Batman™ from the 1989 DC comic book! 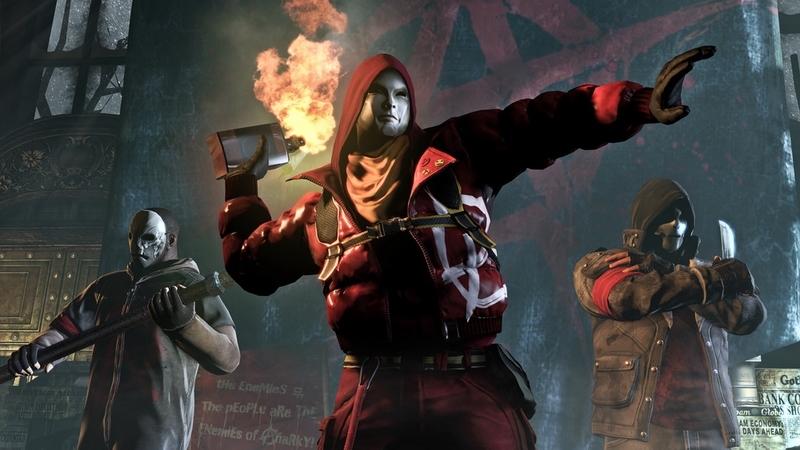 Don this Red Son Batman™ costume and look like the Russian anarchist from the Earth-30 comic book! 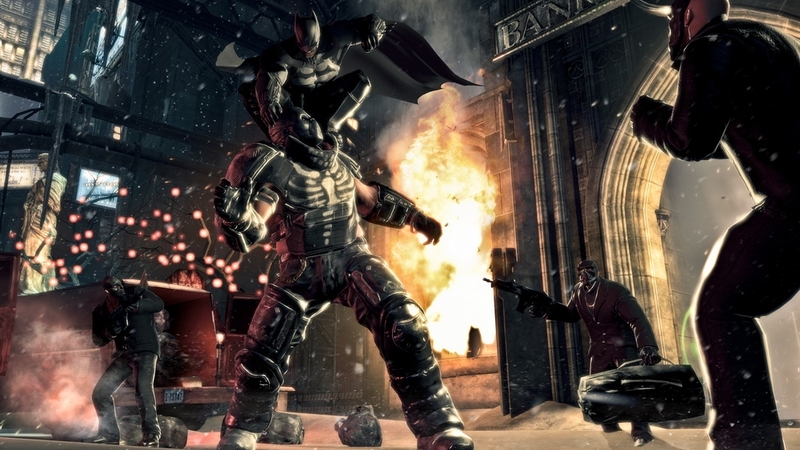 Get this Thrillkiller costume and become Batman™ from the Earth-37 DC comic book! Wear this Robin costume and look like Batman™'s famous sidekick! 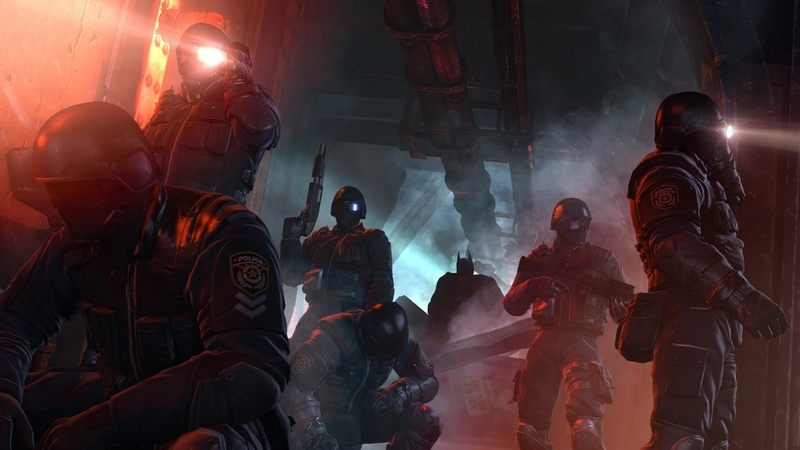 Get this Deadshot costume and become the dangerous marksman assassin! 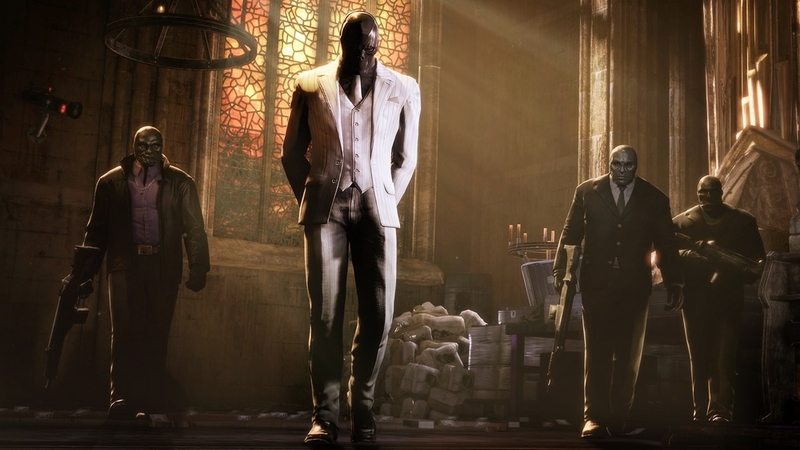 Grab this costume and become Black Mask in his slick pinstriped suit! Don this Bane Costume and get ready to break some backs!